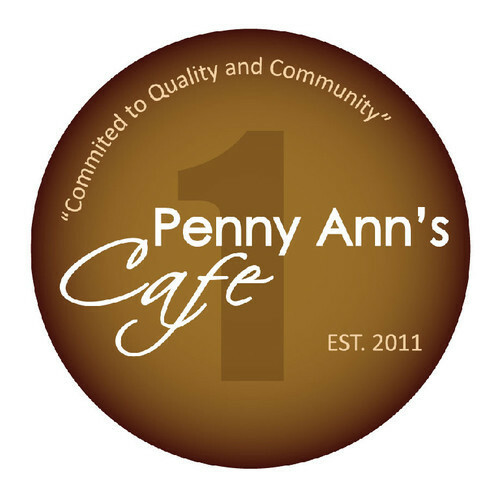 Just learned about Penny Ann's Cafe, a new restaurant that opened last month in the old Spoony & Nata's spot at 1810 S. Main, in Salt Lake City. The chef/owner is Warren Willey who previously worked at Westgate Grill and Maxwell's East Coast Eatery in Park City. Willey is running the restaurant with his sister  Penny Ann - and his parents. Willey, who is originally from New York, said everything on the menu is made in house - from the corned beef for the breakfast hash and Rueben sandwiches to the desserts. Specialties include "heavenly" pancakes made with sour cream, meatball subs, Philly cheesesteak sandwiches and chicken Parmesan. Penny Ann's also is super affordable  nothing on the menu is over $10. You can eat at the restaurant even cheaper if you take advantage of this Daily Deal. You can get $15 worth of food for just $7.50. Hurry the offer expires at midnight on Tuesday, July 12.